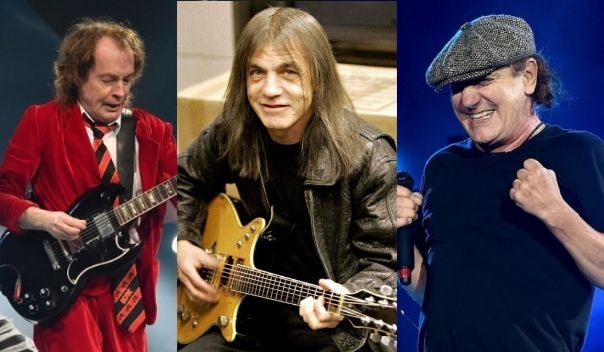 “So I have a source that will remain nameless but a very, very, well-placed, reliable source regarding AC/DC, who I did run into and ask about AC/DC – this source told me to his knowledge that the album is done, that they went to that studio in Canada, made this record and what people speculated on, meaning these were riffs, ideas and more of a tribute to Malcolm Young is true. “Meaning that Malcolm had a bunch of stuff recorded that they worked off of and they sort of incorporated the record. So, this is sort of a unity thing to come together, put out some of Malcolm’s music and celebrate AC/DC. “This source also told me that they don’t know what they are going to do with this record, when and how it’s going to come out and adds that as far as he was aware and he would know, there are no plans for live shows. Now that could change but there are no plans at this moment to play.